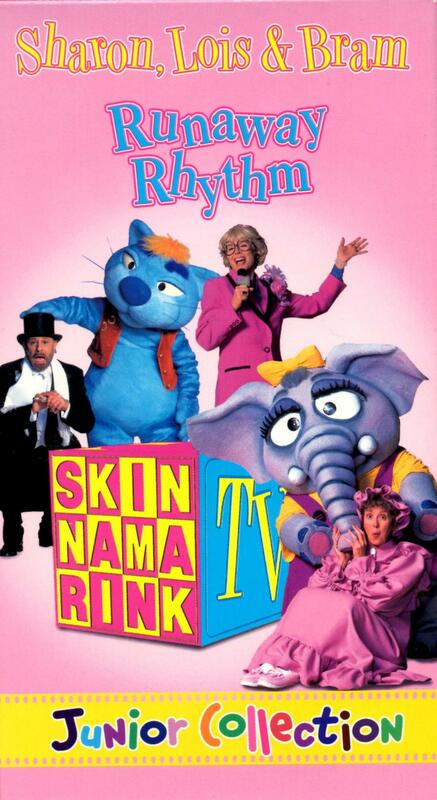 Similar to The Elephant Show, Skinnamarink TV is not available in it's entirety. 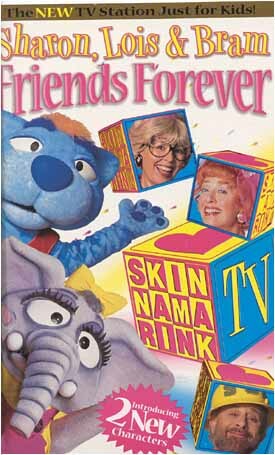 Only a few episodes are available on VHS and DVD. 6. 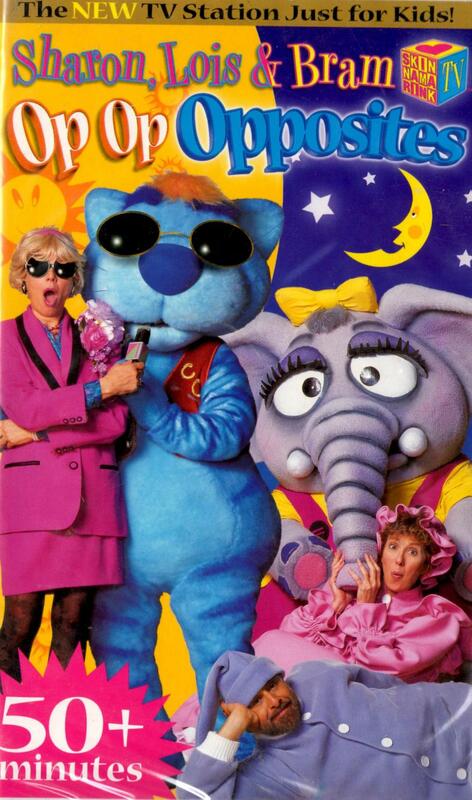 Did You Ever Step In A Waterpipe?